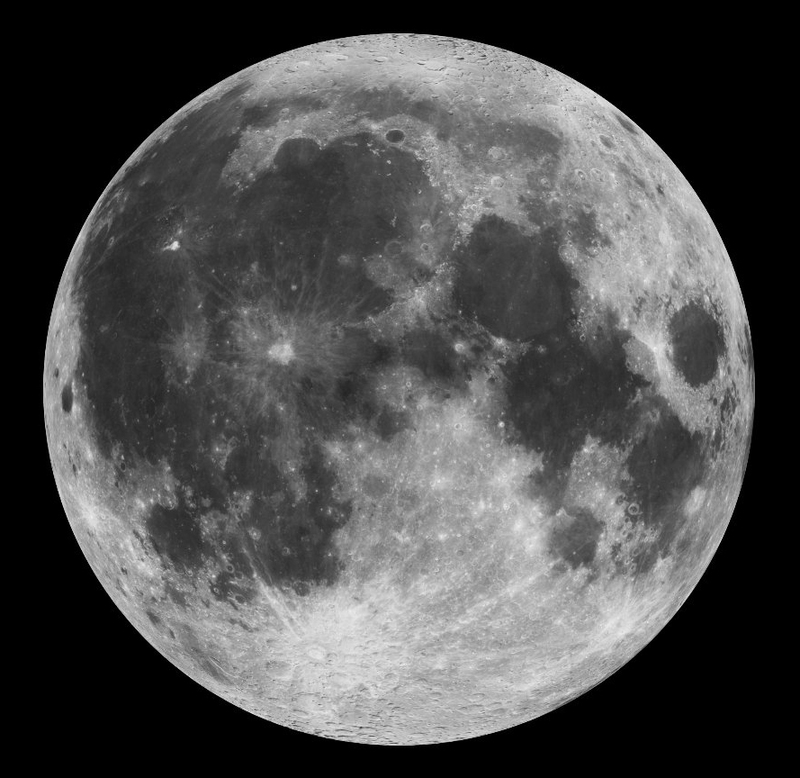 In honor of International Observe the Moon Night (InOMN) I invite you to see the Moon like never before, with this beautiful HD tour that takes you around our natural satellite as it’s seen by NASA’s Lunar Reconnaissance Orbiter. Specific sequences in the video give views of (i) the lunar nearside, (ii) a flyover of the heavily cratered lunar highlands, (iii) Oceanus Procellarum, (iv) a zoomed-in perspective of Aristarchus crater, (v) a flight down Vallis Schröteri, (vi) an oblique perspective of Aristarchus crater, (vii) crater walls within Aristarchus, (viii) a pull away perspective of Aristarchus crater, (ix) a zoomed-in rotating view of Tycho crater, (x) flybys of five central peak features within Tycho crater, (xi) a pull away perspective of Tycho crater with distinct panels of images to illustrate a variety of spatial resolutions and albedo, (xii) a rotating view of Tycho crater from a position slightly above its rim, (xiii) a pull away perspective of Tycho crater, (xiv) rotating perspective of Orientale basin, (xv) rotating and pull away perspective from Orientale basin, (xvi) dawn rising over Tsiolkovsky crater, and (xvii) Earth rising over the lunar surface. 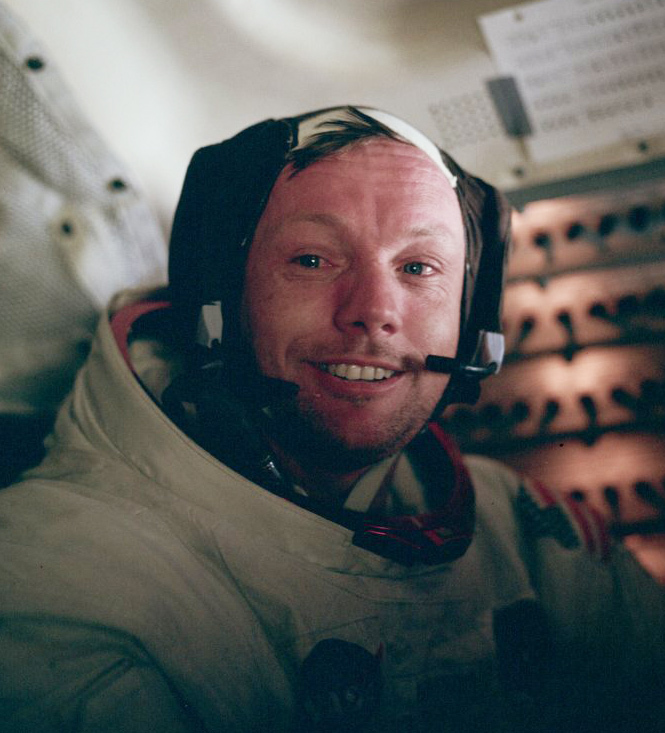 Also, this year’s InOMN events are dedicated to the memory of first man on the Moon Neil A. Armstrong, who passed away on August 25 at the age of 82. According to his family, the best way to remember Neil is to “wink at the Moon” and think of him, a reluctant hero who nevertheless achieved one of mankind’s greatest accomplishments and became an inspiration to millions. Next Post Poll: Would YOU Jump From the Edge of Space?